Breeding championship winning Alaskan Malamutes since 1992. Don and Sophie heading up the sled with Kathy on the back, and an excited passenger in the middle. 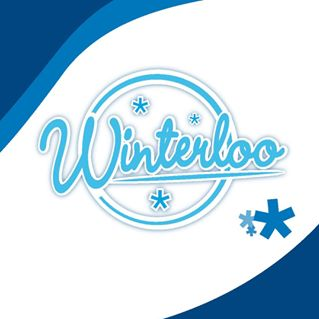 We had a blast at Winterloo 2019 and can’t wait to see you all again in 2020!